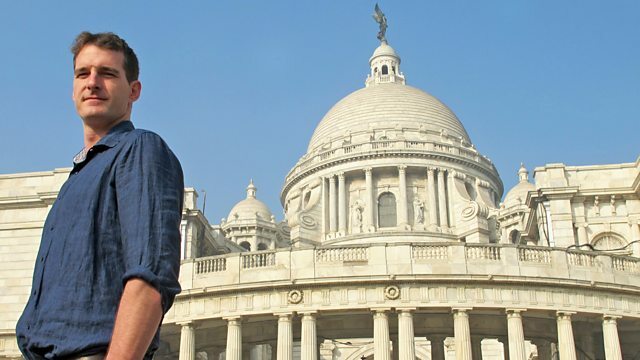 Dan Snow traces the rise and fall of the East India Company, and reveals how the British government controlled the East India Company and helped it to create an empire. By 1800 the East India Company had grown from a tiny band of merchants into a colossal trading empire. But scandal and corruption in the 18th century had led to a curtailment of its powers by the British government. The state now controlled the company's affairs in India and, throughout the 19th century, would chip away at its remaining powers and trading privileges. The company was transformed from a trading enterprise into the rulers of India, and governed vast swathes of the subcontinent on behalf of the British Crown. Its territory expanded enormously and an empire was born. As the company traded opium to a reluctant Chinese Empire, in India a dangerous chasm opened up between the British rulers and the Indian people. Alienated and disaffected, significant numbers of the company's massive army of Indian soldiers finally revolted and the company's handling of the mutiny was its final undoing. In 1858 British India passed into Queen Victoria's hands and the Raj was born.